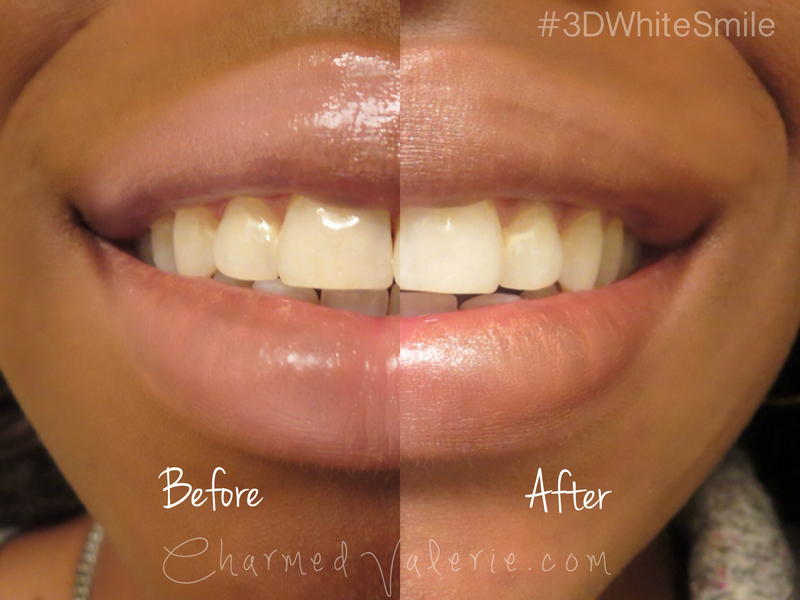 My #3DWhiteSmile journey has come to a close and I couldn’t be happier with the results. To see the larger version of this just click the picture and you’ll really get a close-up view of my results. I am super duper impressed with how the splotchy looking stains are now gone from my smile. So, what do you think?! I am totally grinning from ear to ear at all times now and my red lipsticks have never looked better.